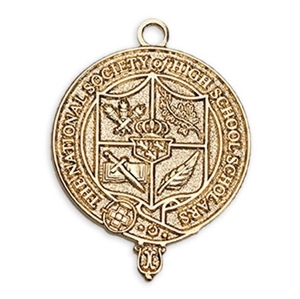 The NSHSS tassel drop is a small, round charm, about the size of a nickel, that attaches to the band on your graduation tassel. Proudly display your academic achievement, leadership and volunteerism as an NSHSS Scholar. Tassel NOT included. 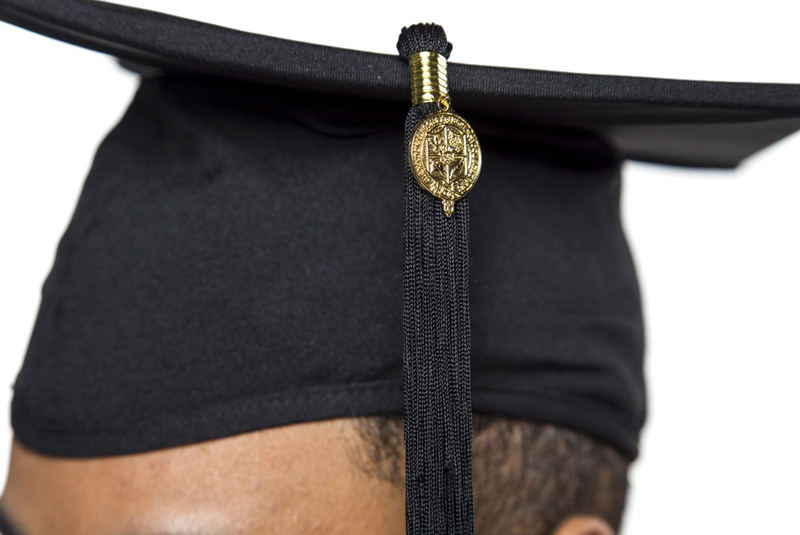 The tassel will be provided by your school.